The “Dwyer” name has a special significance to Maryanne McLeish. The “Dwyer” label signifies Maryanne’s mother Marie Dwyer, so we are honouring the matriarch of the family. 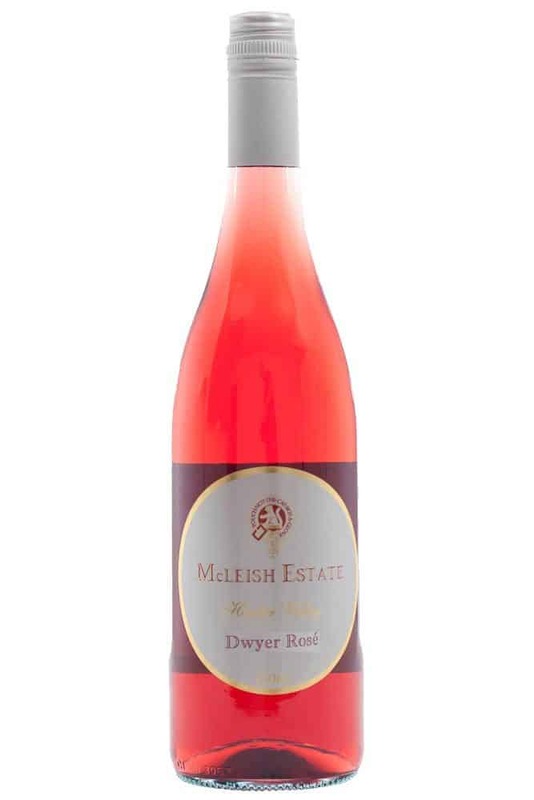 Rose gold hue, aromatic red berry, raspberry fruits from the Merlot base, the palate lively with attractive ‘Turkish Delight” and manuka honey flavours with a dusting of spice on a crisp dry finish. An outstanding Vintage. 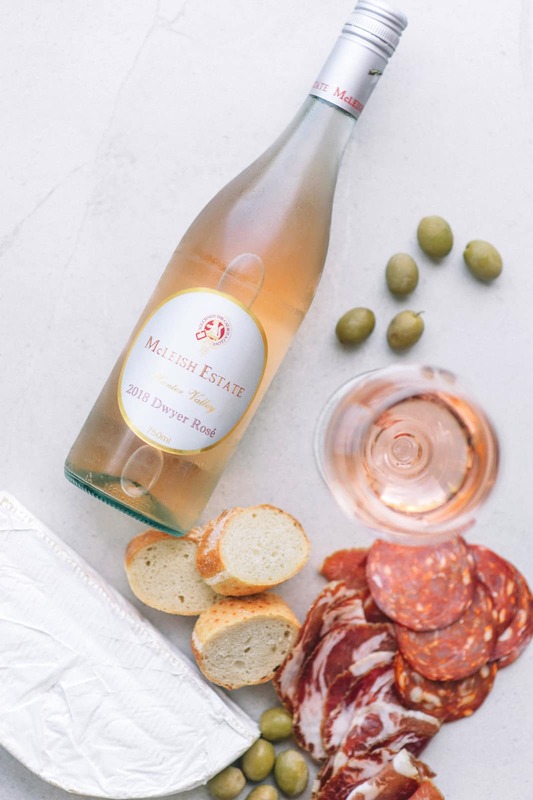 The warm ripening period provided an early vintage for both the whites and the reds. 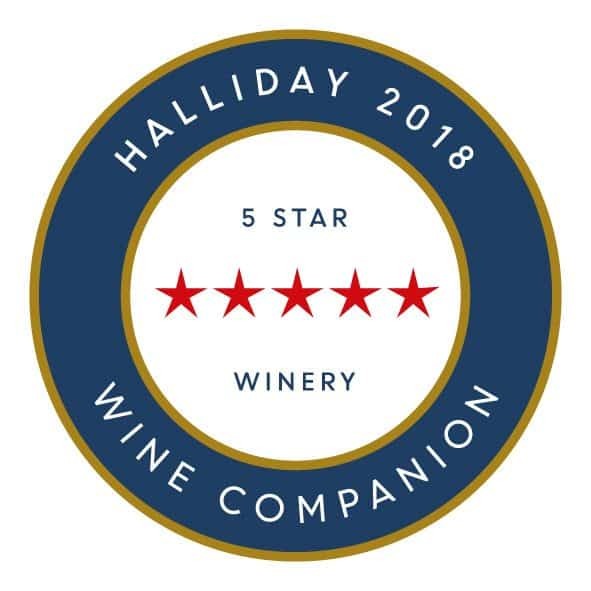 The exceptional quality fruit that is reflected in the immaculately balanced 2018 Merlot as the base of the textural Rose. 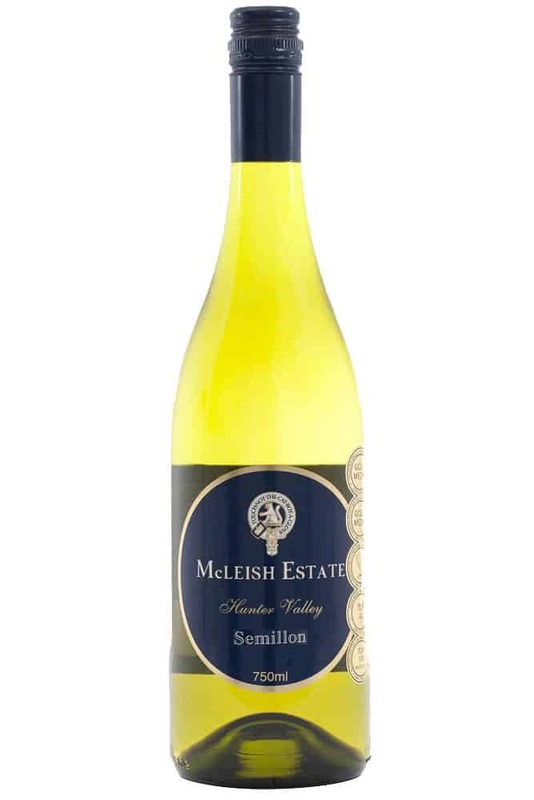 McLeish Estate vineyards are in Australia’s oldest wine growing region; the Hunter Valley, planted in 1985. 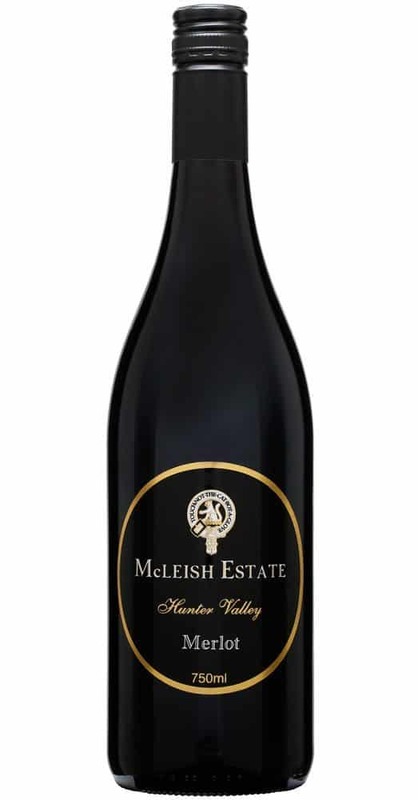 Our Merlot is hand harvested from vines grown in friable red duplex loam soil– Fruit thinning was carried out on the single vineyard to consistently producing the purest and brightest signatures of Merlot. Cuisine: Smoked foods, sashimi, steamed fish and spicy Asian.